Shipping and handling fee USD40, Free delivery is qualified when the total value of your order exceeds USD500.If the item is temporarily out of stock. Please email to order@pharm-intermediates.com,we will inform you when we have it in stock. 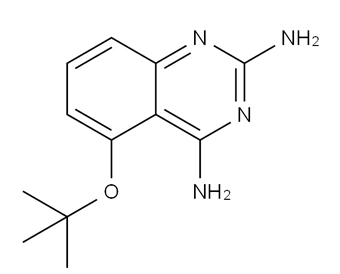 HZ-1157 is a hepatitis C virus (HCV) inhibitor with inhibitory activities toward HCV NS3/4A protease. 25066323; PubMed Central PMCID: PMC4125721. Copyright Copyright (C) 2018-2021 Taizhou Crene Biotechnology Co.,Ltd.